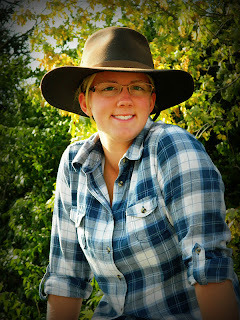 Lea's passion for horses began small and grew to a love that she never imagined. She first found old saddles, bridles and other horse supplies in the attic of their garage in 2003. She took the saddles down the stairs and set them on dad's sawhorses. That was the first time they had been used in over 10 years. After that, Lea was hooked and felt more comfortable in the saddle than in a chair. So, her mom and dad signed her and her sister up for a 5 day horse camp. During those days they learned how to ride a horse, how to groom a horse, and how to tack one up. After another horse camp,Lea was in love with horses. She is blessed to have such supportive parents, who agreed to one lesson at a local barn every other week. Lea rode multiple horses, and loved every minute of it. After taking lessons on and off for two years, the Henze family moved to their farm. They built two stalls, a paddock and an outdoor arena (that was pretty much a small pasture). So in 2007, they were ready for their first horse. Eddie! A 15.3 hand, Breeding Stock Paint, 4 year old gelding. When he came home, he had just turned 5, and had a few issues that came along with him. 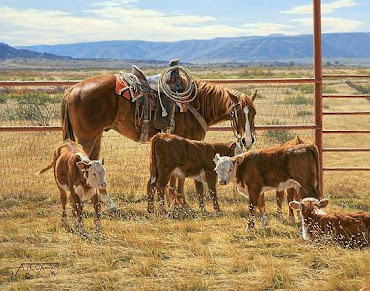 But it was God's plan to have him on our farm, because he brought us to Parelli, and taught us more than we could have imagined! 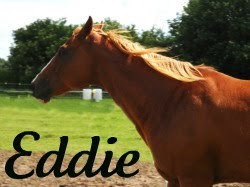 Eddie was alone for 15 months, so we searched for a companion. From goats, to chickens, to miniatures, and to multiple ponies, we searched high and low. But we finally found our second horse, Scout. By that time, Lea and Eddie had become inseparable partners and were playing in Parelli Level 2. Which gave Allison, Lea's sister, her own partner to play with; Scout! It has been 3 years since Scout came, and since then we have added yet another addition to our farm. 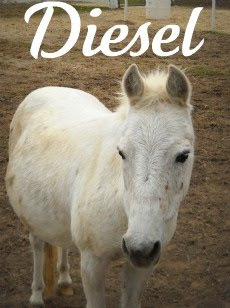 Diesel! A 9 hand, miniature hinny. 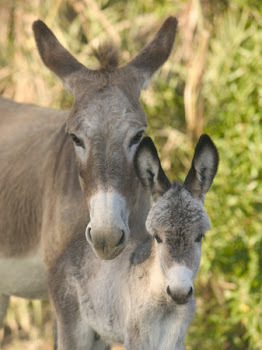 A cross between a female donkey and a male horse. He has added so much joy to our little herd of three! Now, Lea and Eddie have graduated their Parelli Level 1 and Level 2 with the addition of Parelli Level 3 Online. 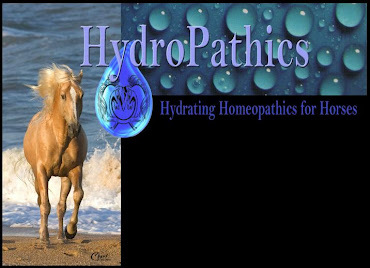 However, Lea learned that one program was not the ideal for horses. She had followed Parelli for so long, that when we quit, it felt like she was giving a part of herself up. But Lea realized that she had gained a huge part of herself. A part that couldn't have come any other way. Recently, she had learned from amazing clinicians and horsemen such as, Buck Brannaman, Mark Rashid, Martin Black, Kathleen Lindley, Klaus Ferdinand Hempfling, GaWaNi Pony Boy, Carolyn Resnick and many others. This year, Lea has graduated high school after 9 years of homeschooling. God's hand is always working in her life, and she knows that He is directing her every step. Currently, Lea is studying to become a Certified Equine Podiatrist through KC LaPierre. 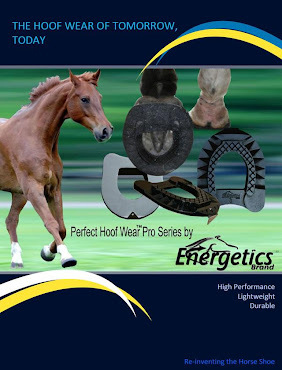 Coupled with equine podiatry, Lea is learning more and more about Equine Nutrition through Dr. Eleanor Kellon. She also plans to give natural horsemanship lessons to people, specializing in young horses. 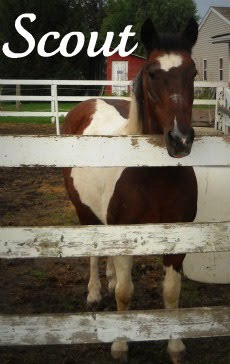 She has worked with and ridden 15+ horses, and enjoys their never ending honesty and playfulness.